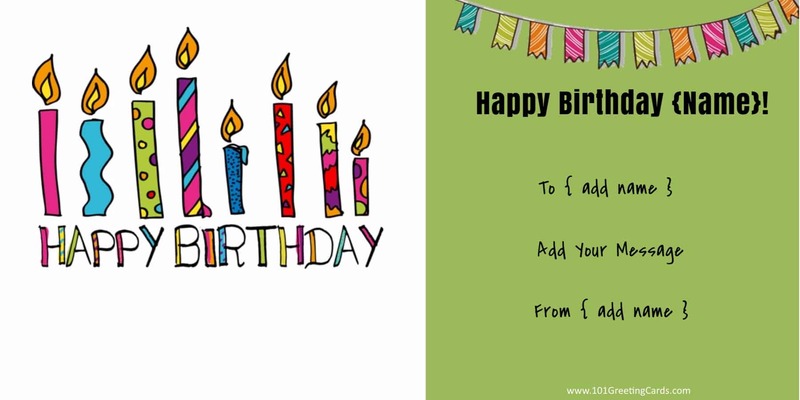 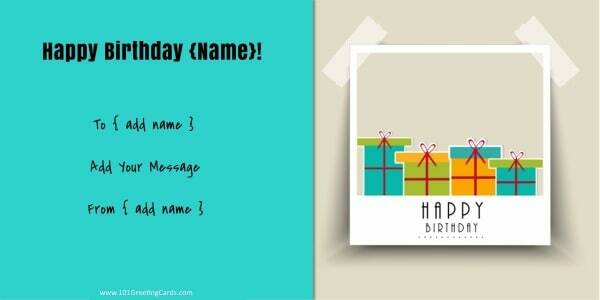 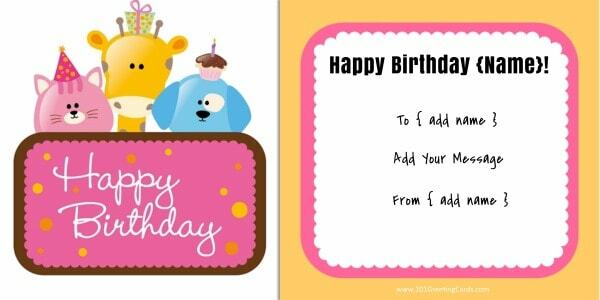 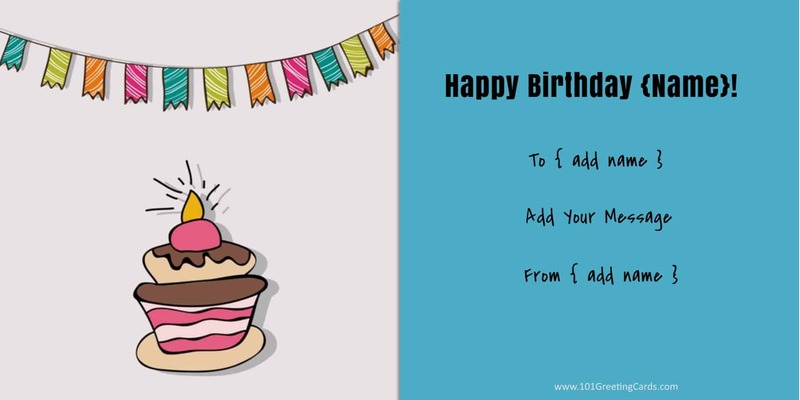 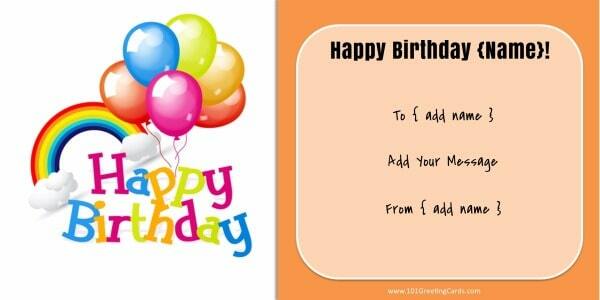 Create free printable birthday cards using the birthday card templates below. 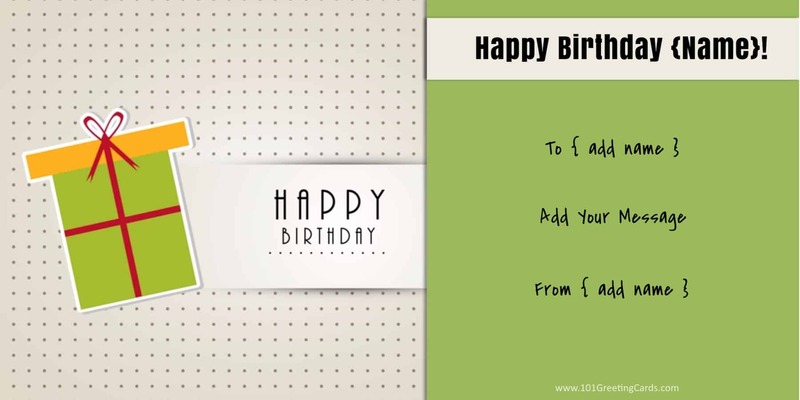 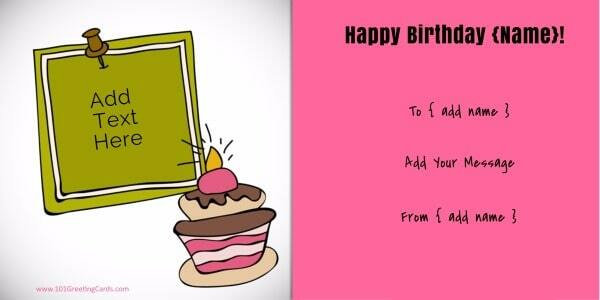 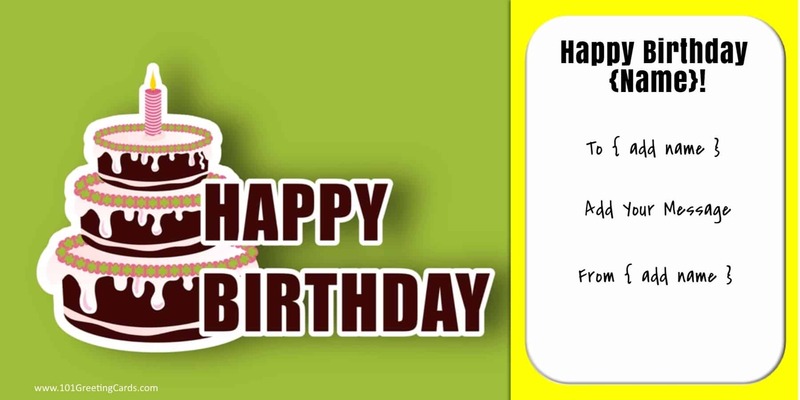 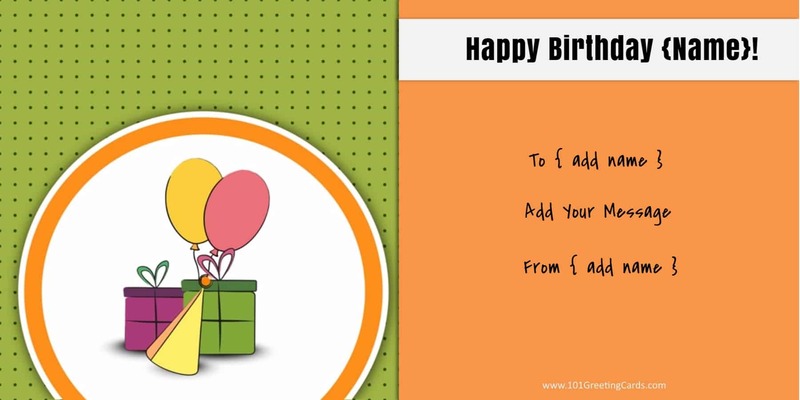 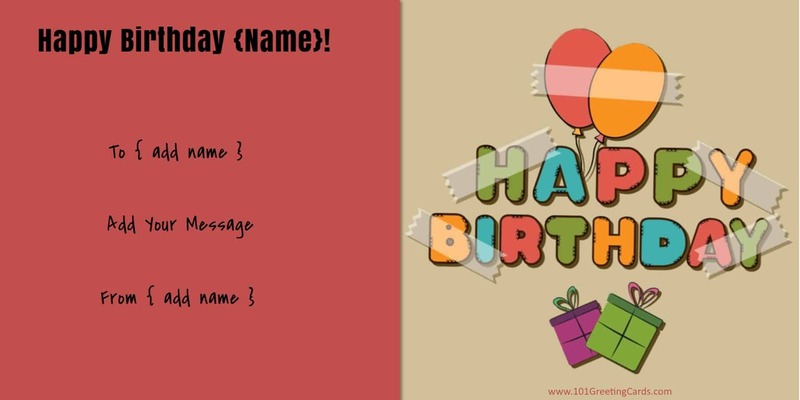 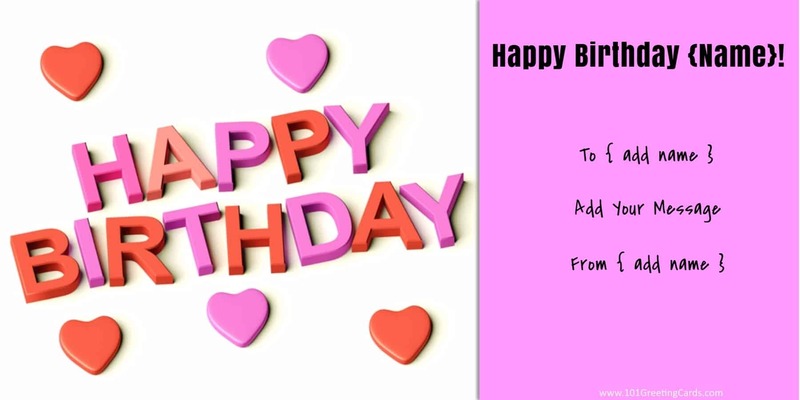 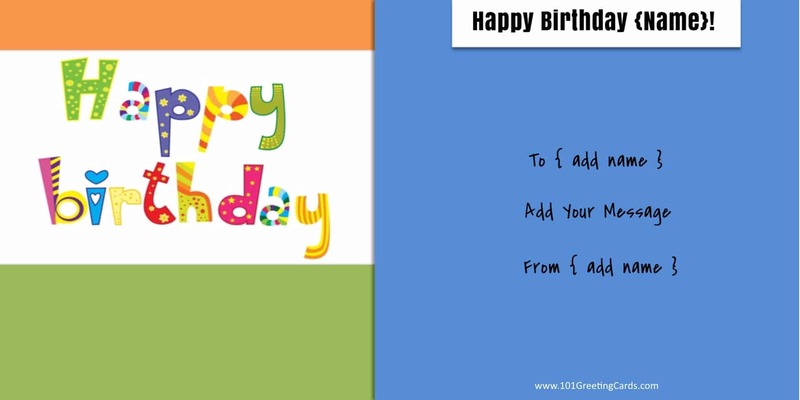 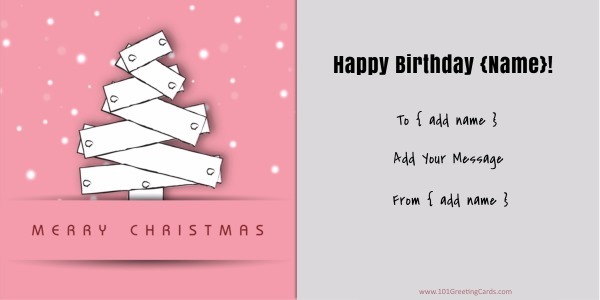 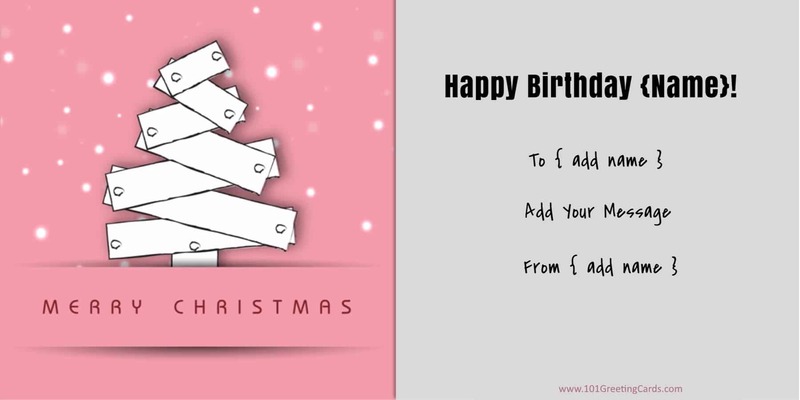 Once you have found the template that you would like to use, click on “customize” to open the birthday card maker and edit the text. You can change the existing text and add your own. 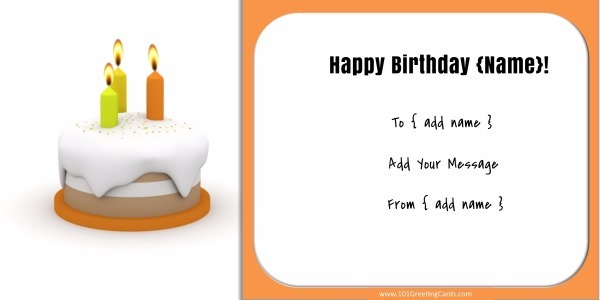 You can also add an image or a business logo. 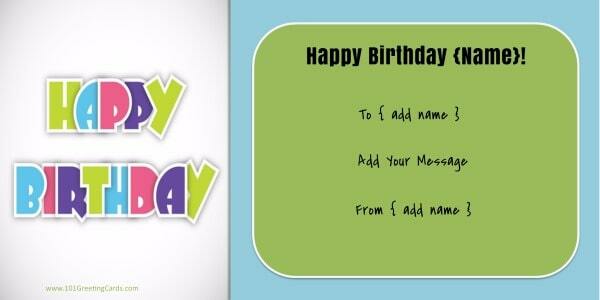 You can either print the birthday card on cardstock or send it electronically (by email or via WhatsApp).